For the last 61 years, the Pat Steel School of Dance has built an enviable reputation not only for its incredibly high standards and levels of achievement in all the major dance disciplines, but for the friendly, lively atmosphere which continues to be its hallmark today. We accept children from 3+ years. Classes run weekdays at Windsor Leisure Centre and Magnet Leisure Centre Maidenhead and at the Beacon Centre Beaconsfield. And Saturdays at Berkshire College of Agriculture. 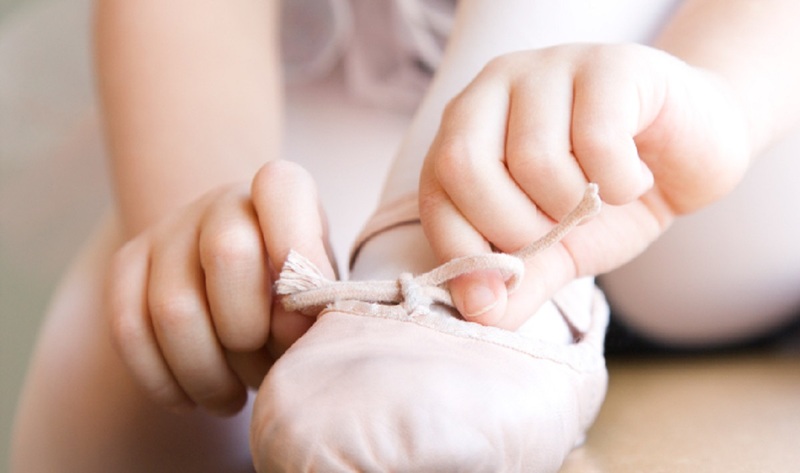 We teach the following disciplines: ballet, tap, modern, contemporary and acrobatics arts.